THE SPORTS SHOP IN OVRONNAZ RENT ALL THE WINTER EQUIPMENT. 3-in-1, Gollut Sport The Number One! 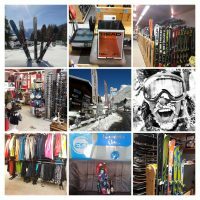 Sportsshop – Ski school – Bar. Rental and sales of sports item : technical equipment, dressmaking and accessories. 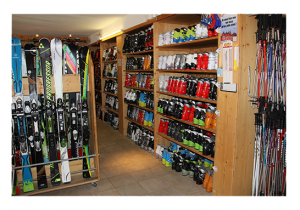 More than 600 skis, shoes at your disposition, from basic equipment to the most specialized for learners and experts.